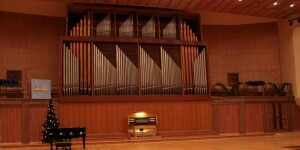 Culture | General view on the organ. General view on the organ. 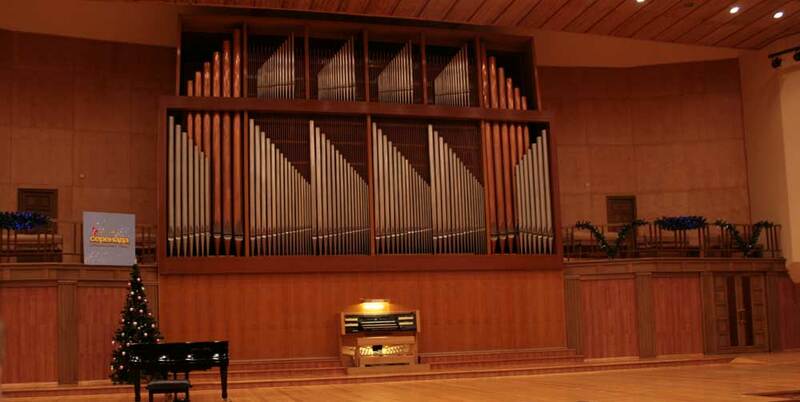 General view of the organ hall in Naberezhnye Chelny.Often installed spots create the effect of a starry sky.